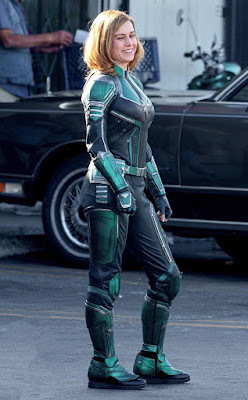 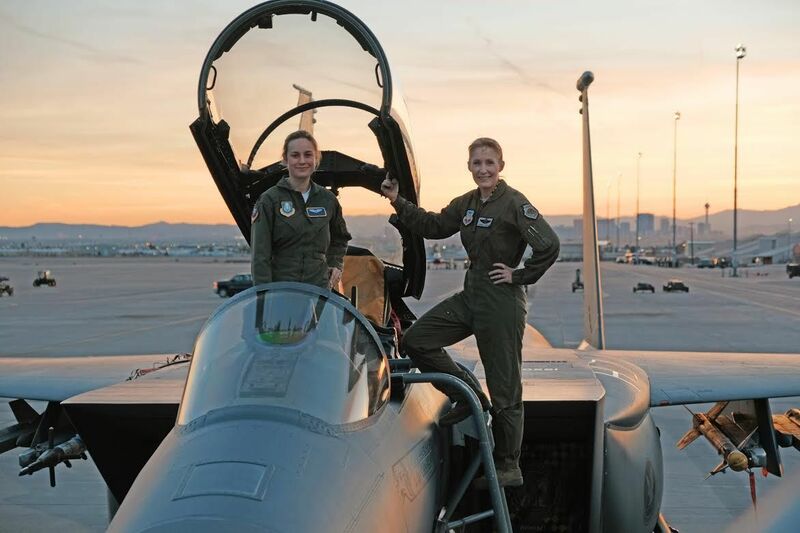 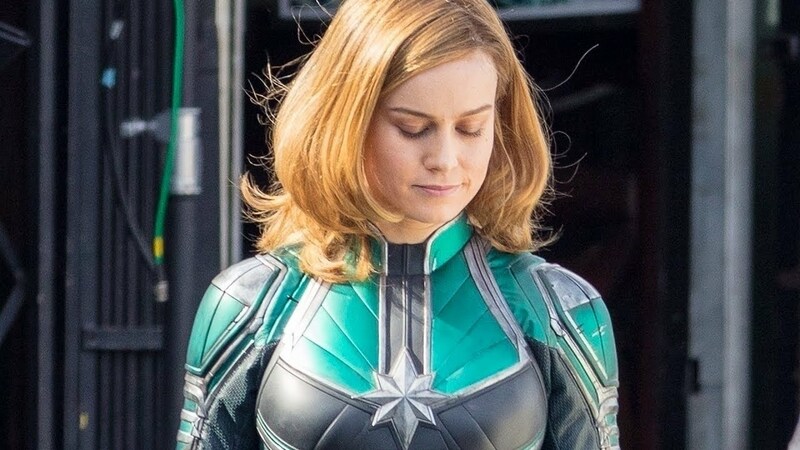 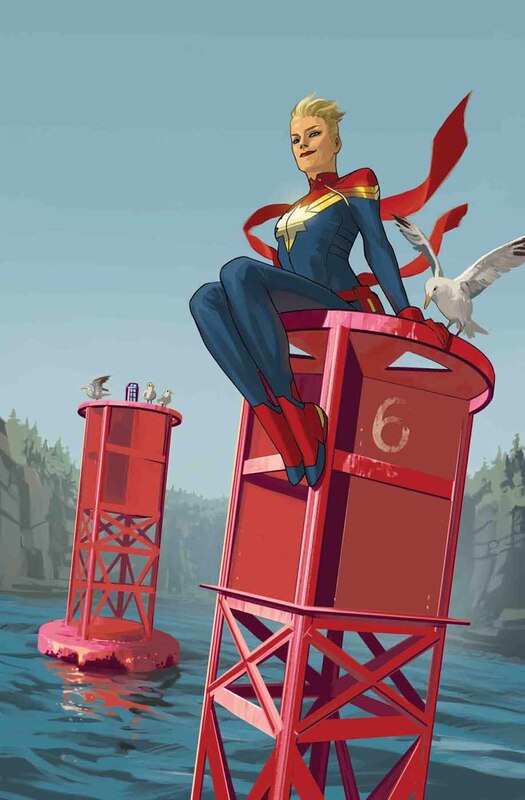 Marvel Studios is shooting "Captain Marvel" principal photography, starring Oscar winner Brie Larson, in Los Angeles, California, Baton Rouge and New Orleans. 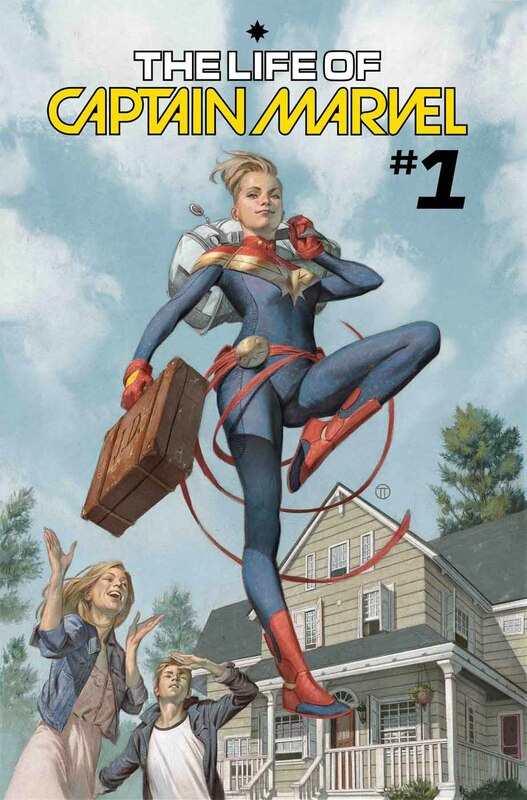 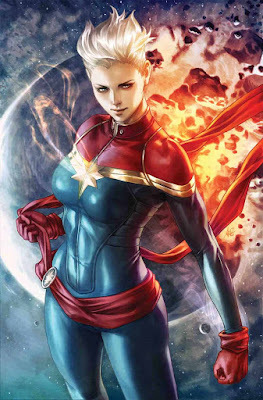 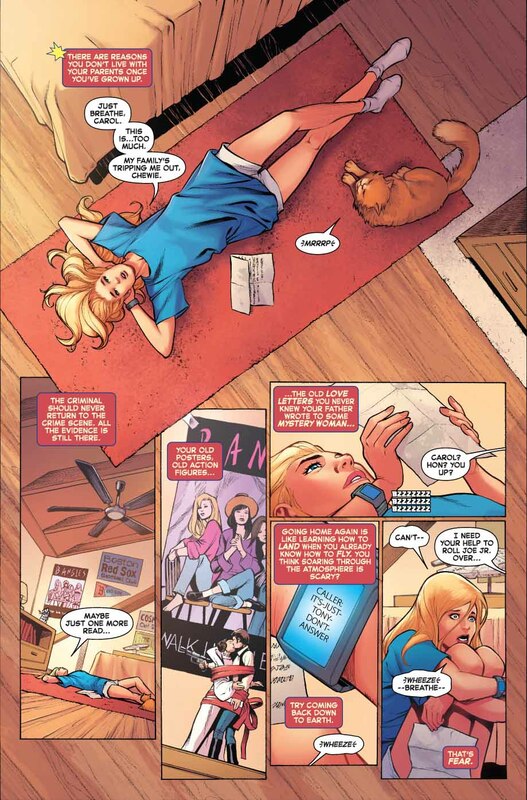 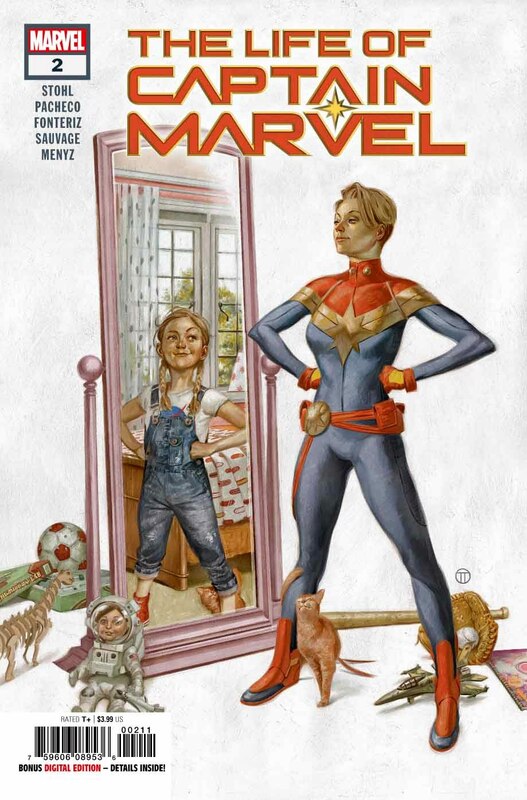 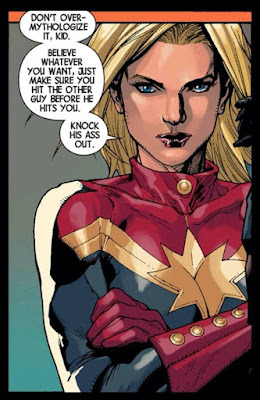 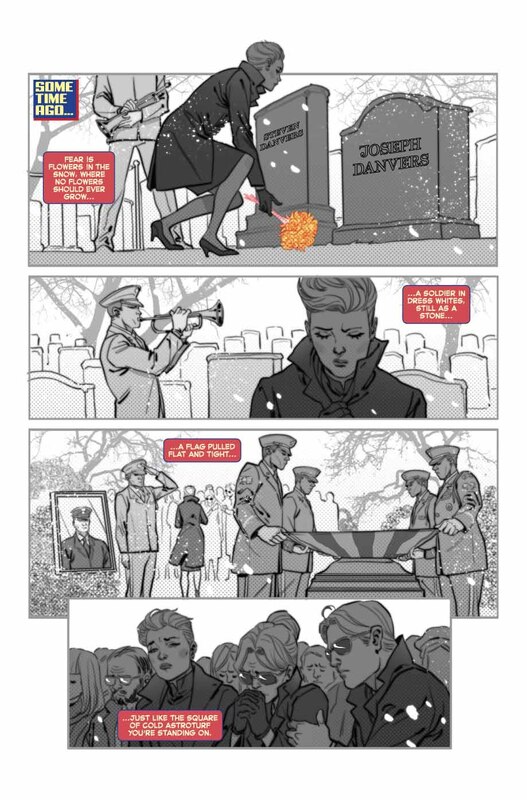 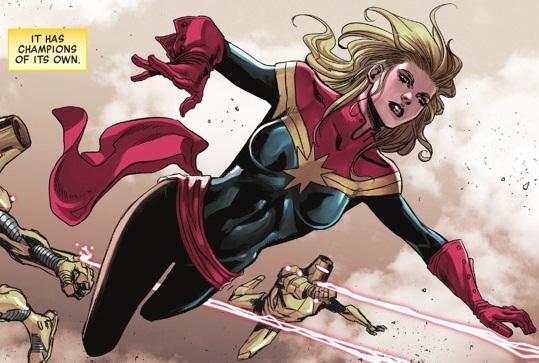 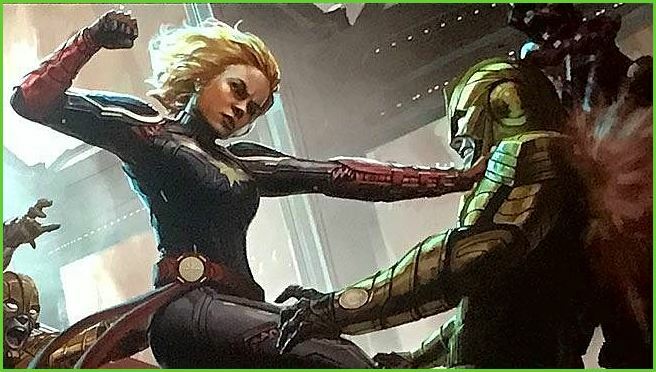 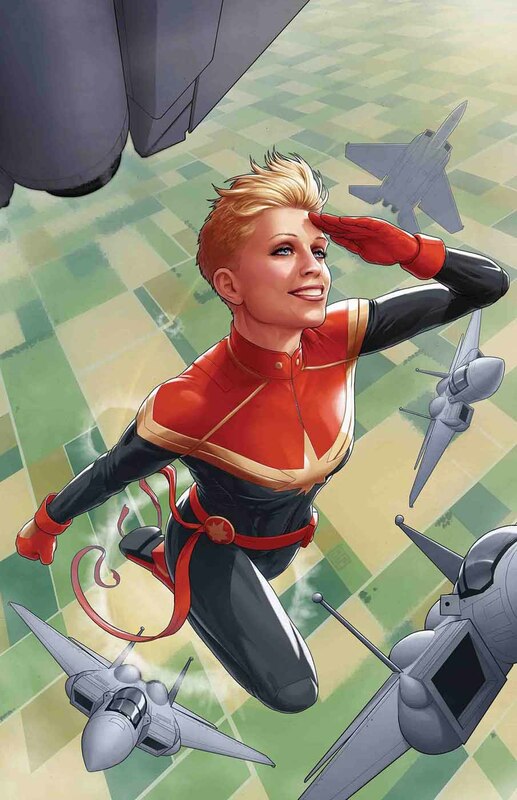 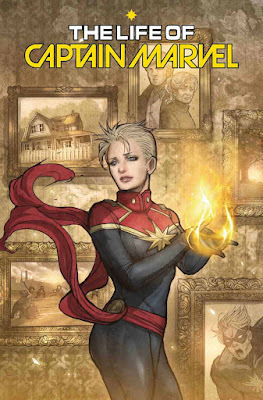 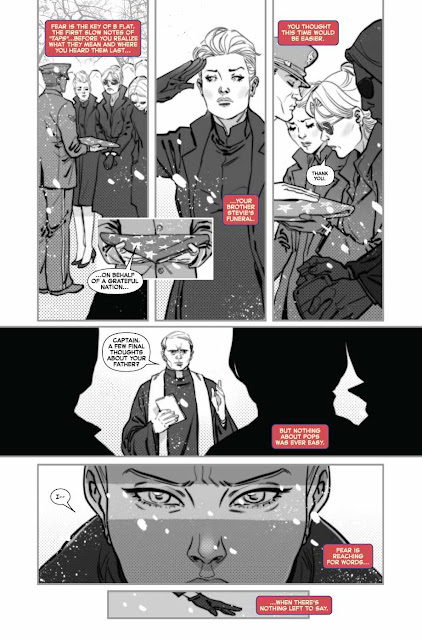 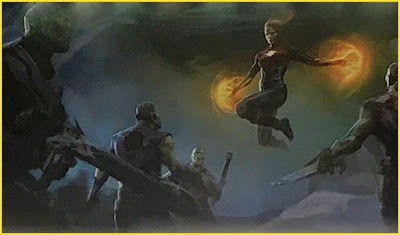 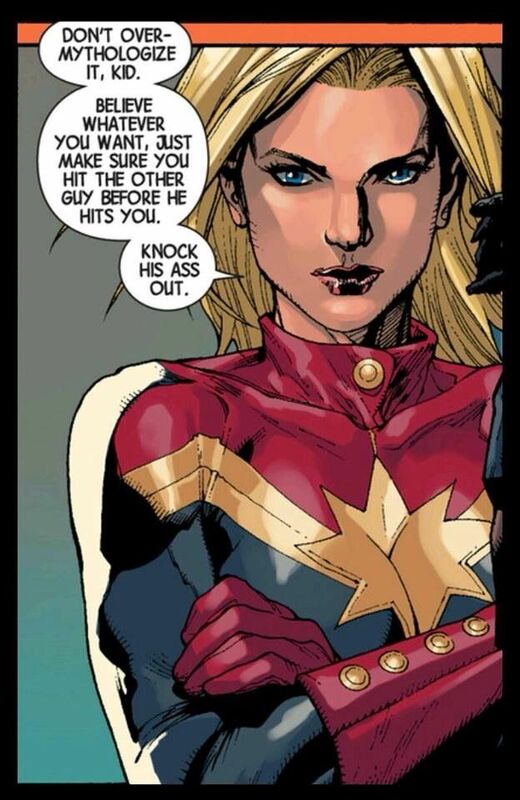 "...the story follows 'Carol Danvers' as she becomes one of the universe's most powerful heroes when Earth is caught in the middle of a galactic war between two alien races. 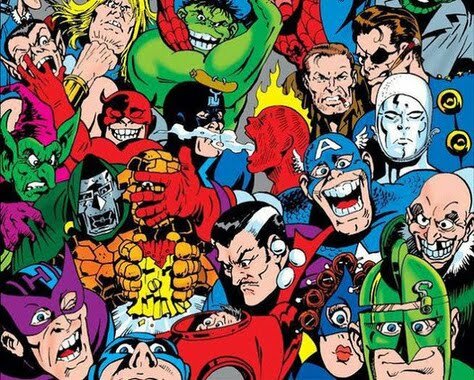 "...in the history of the 'Marvel Cinematic Universe'..."
Set before the events of Marvel Studios' first "Iron Man" feature, Samuel L. Jackson co-stars as 'S.H.I.E.L.D' agent 'Nick Fury', in a battle against the alien 'Skrulls'. 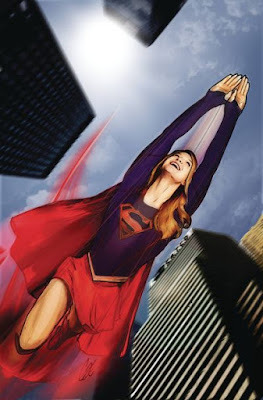 "I spent months thinking about whether or not I was going to do the film," said Larson, "and I realized that it was a chance to tell a story on the largest scale possible. "I find that the projects I enjoy signing up to at the moment are with a director who's interested in the script - isn't completely sure what the movie is and isn't concerned about it.